Skimming through the book and I caught myself wandering into the recycling bin and collecting papers which could be reused to create my own fancy paper craft! 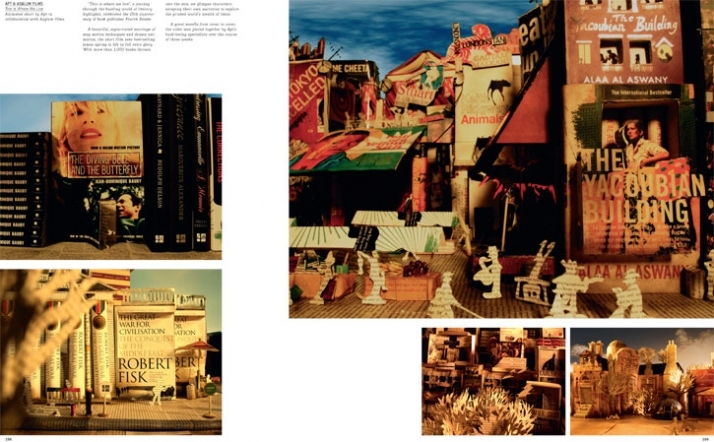 Just a glance into PAPERCRAFT: Design and Art with Paper by Gestalten, and you’ll end up being as manic as I was before I started writing this article. It wasn’t more than a skim which led to these results! Once I carefully reviewed the book I realized that one material which is found abundantly almost everywhere around us and that is no other than paper was transformed and used creatively to generate endless art and craft design possibilities. Cut and folded from one piece of paper. Animated short by Apt in collaboration with Asylum films. Paper craft applications from kindergarten crafts to sculptures and advertisement campaigns among others are all within this book! 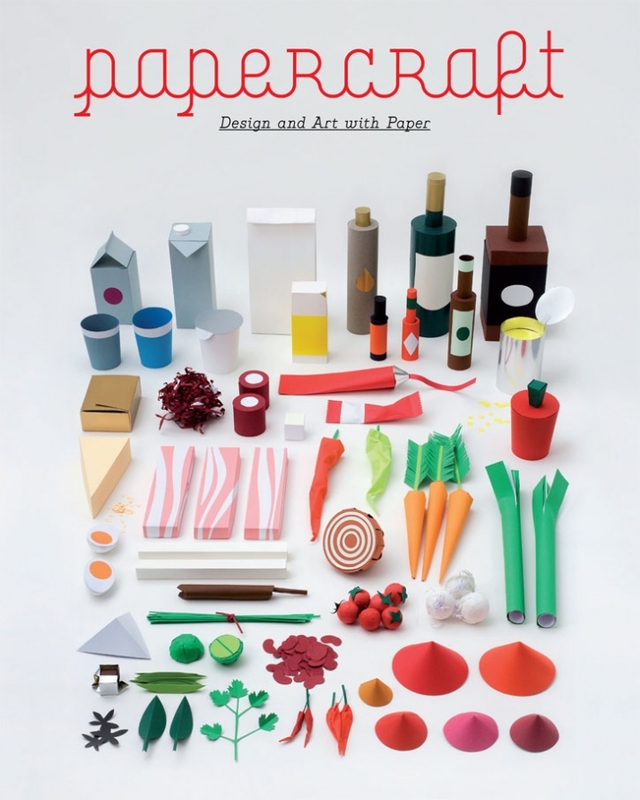 PAPERCRAFT: Design and Art with Paper has it all! 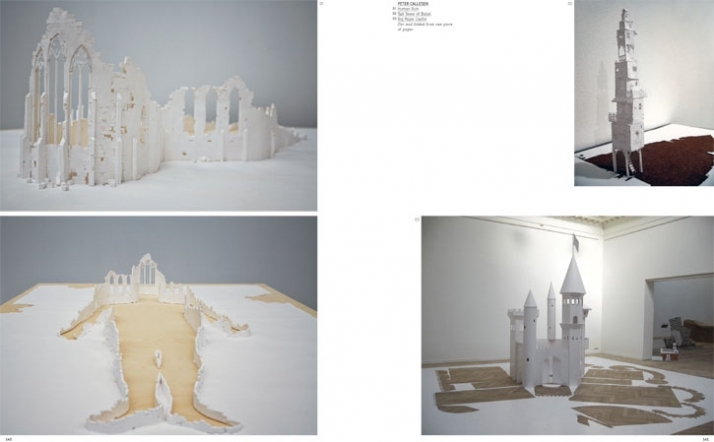 An extensive review of the finest paper crafts has been selected to present innovative art and design work. 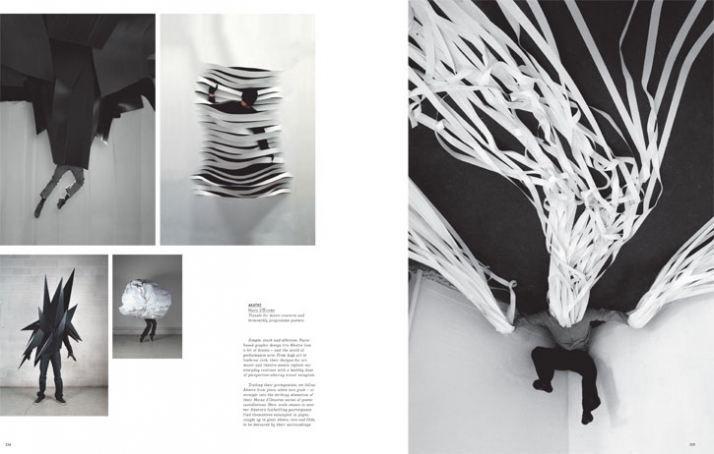 The book explores the numerous and amazing possibilities in which paper can be crafted and transformed into. 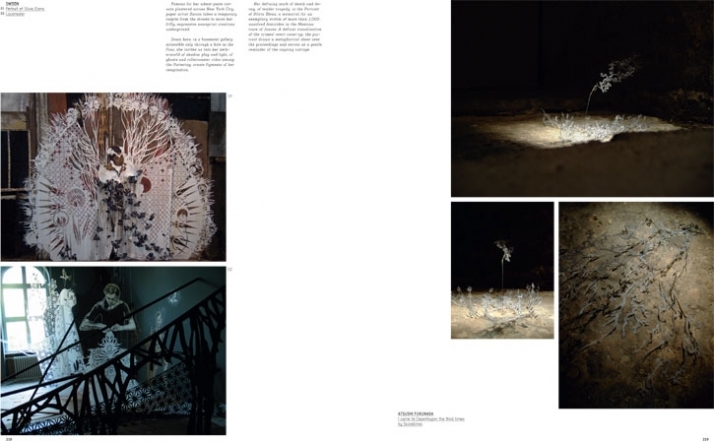 Small objects, figures, large-scale art installations, urban interventions, collages, three dimensional sculptures as well as other paper craft ideas from a vast spectrum of artistic disciplines. Applications of the above are seen in everyday life ranging from fine arts, urban art, graphic design, illustration, character design, fashion, animation and film and are all found within this book. Artists who utilize techniques such as cutting and folding to cutting-edge like embossing and laser cutting showcase their often bright, punchy and pop-culture work. A best-of collection of paper crafts are assembled within this book in an unexpected and surprising creation of independent projects while it displays new approaches to artistic vision and inventiveness. The book also includes a DVD with enjoyable DIY projects where you will find printable templates for creating your own paper characters and toys as a curated selection of stop-motion animations. Visuals for music concerts and bi-monthly programme posters. 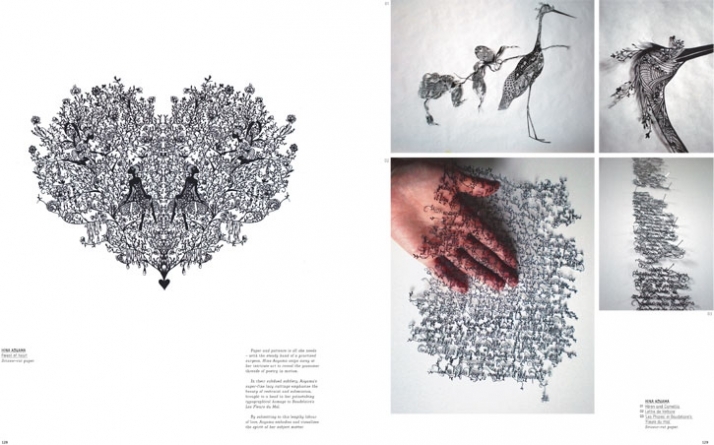 Forest of heart by Hina Aoyama, Scissor-cut paper. Yatzer teamed up with Gestalten and THREE lucky readers are going to win the "PAPERCRAFT: Design and Art with Paper," by R. Klanten, S. Ehmann, and B. Meyer. The deadline for your submissions is 14 October 2009.